Among the various articles that came out in these days of the frenetic life of Sanremo, with one, I was genuinely pleased. I translate it for you. The whole world is supporting IL VOLO in Sanremo, the performance on you tube, commented by the United States to Russia. 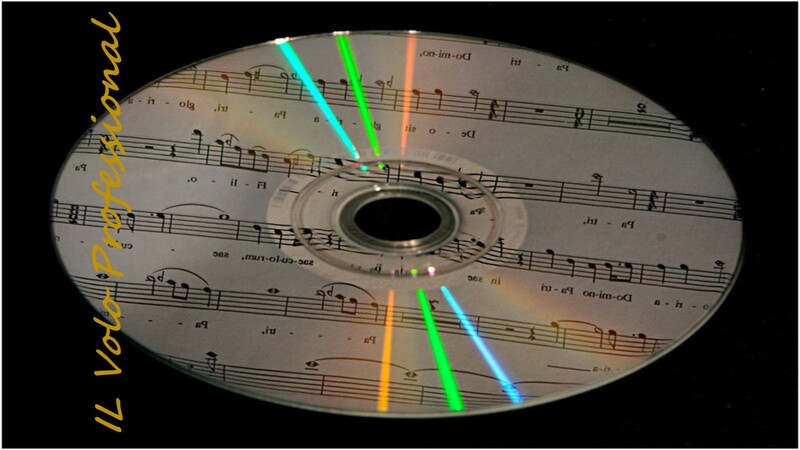 Greece, Egypt, Poland, Brazil, Canada, Indonesia, Turkey and Sweden are just some of the countries where the approval messages for the trio competing with the song “Musica che resta” come from. That the trio of IL VOLO was famous all over the world is now well known. Despite the very young age the “tre tenorini”, a nickname with which they are known, can boast a respectable career that has led them to duet with singers of the caliber of Barbra Streisand and Placido Domingo and to perform in every corner of the globe. 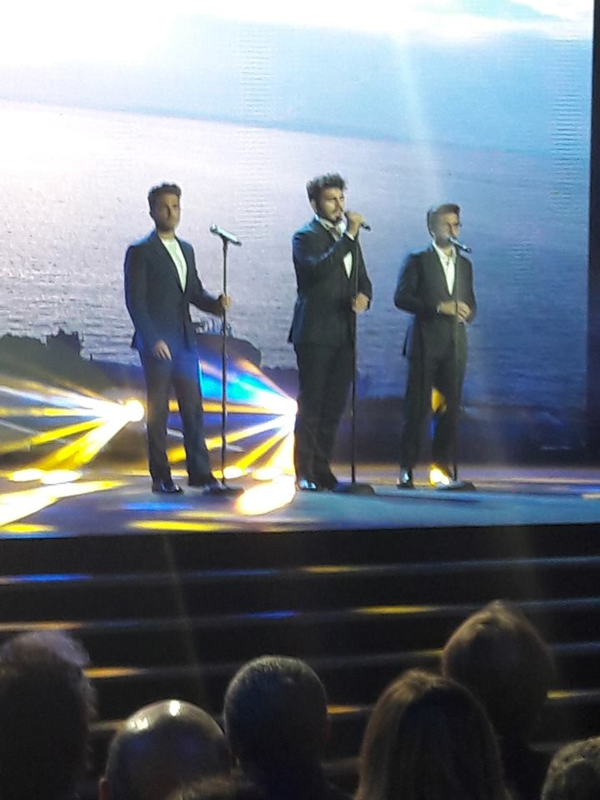 After the victory at the Sanremo Festival, which took place in 2015, the vocal trio has landed at the Eurovision Song Contest where the song “Grande Amore” has managed to climb on the third step of the podium, but is in fact the most voted by the vast public from home, made up of over 200 million viewers. An experience that has made them even more famous internationally and has allowed them to grab fans from every country. Now, on the occasion of their return on the stage of the Ariston theater for the 69th edition with the song “Musica che resta”, their admirers have been poured much praise on the YouTube video uploaded by RAI a few hours after their performance. Immediate comments from the numerous supporters and to amaze is the amount of reactions from people from all over the globe. 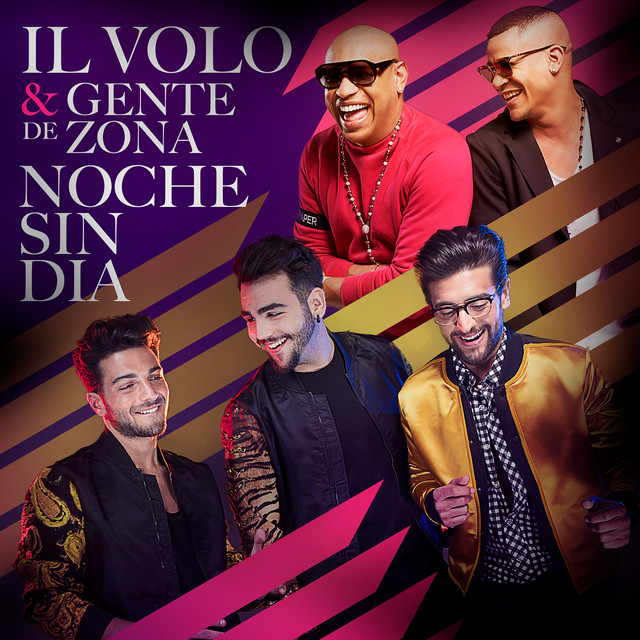 Romania, Greece, Egypt, Cyprus, Poland, Guatemala, Bulgaria, Spain, Brazil, Argentina, Portugal, Canada, Indonesia, Turkey, Hungary, Germany, Georgia, Serbia, England, Sweden, United States, Russia, Bulgaria and Azerbaijan are only some of the countries from which the approval messages for the trio of IL VOLO come, a sign that the international public has not forgotten them after the European song contest, but rather expects to find them on the stage of Tel Aviv for the 2019 edition that will be held next in the month of May. “Dear Italy, send your pearls to Eurovision. Sincerely. All the Europeans.” , is just one of the many comments under the video of the Sanremo exhibition. If Piero Barone, Ignazio Boschetto and Gianluca Ginoble turned out to be the winners of this edition of the Italian Song Festival, in fact they would automatically represent our country on the famous European stage and, after the success achieved in 2015, could easily point to first place. But now here are two other episodes of the video-diaries of Sorrisi.com. I = Hello friends …. I start. Hello friends of Sorrisi, today is the third day, today there is a lot of promotion. P = But why did you leave with a blessing gesture? G = But we were lucky, because we found a wonderful weather, about 15-16°C (59-60°F) every day, better than that it could not go. I = So, today a lot of promotion, as always every day, but especially today there is something special. P = Today we will rehearse with our beloved Alessandro Quarta, the one who will duet with us tomorrow night, in the evening of the duets. G = Great musician, great violinist, we cannot wait to try on the stage of the Ariston, there will be many surprises on Friday. P = Tonight we will not sing, we will finally watch the Sanremo festival, the whole episode, on the sofa. G = Relax, we relax a little tonight. I = This morning I woke up earlier than the other days. P = I did not go running. I = You, what have you done? G = I slept, I needed a little rest. I = Boys, as always, see you tomorrow, and you can always follow us on Sorrisi.com. Hello. Friends of SORRISI, here we are, this is our fourth day in Sanremo. G = Another episode of Sorrisi’s video diary. Ignazio takes the sun …. I = Excuse me, yes, a beautiful sunny day today. However today is an important day, especially beautiful, because tonight will be the evening with the host, with the duet. P = Who will we sing with? G = With a great violinist, the Jimi Hendrix of the violin, which will make the show really special with his violin, with a touch of rock. P = He is called Alessandro Quarta. This morning we did a lot of interviews, radio …..
G = We will continue to do interviews, the day is still long. P= Yes, it is long. I = So guys, do not miss tonight Sanremo 2019, festival, we will sing, and then, always here on Sorrisi. com. I just watched the third performance of IL VOLO in duet with Alessandro Quarta, they were simply fantastic. They got a long applause and a standing ovation. The boys were visibly excited. Very good Alessandro Quarta, I did not expect such a performance. In the face of all the bad comments. And here’s a piece of their performance. This beautiful interview is made immediately after the performance. P = Performing with Alessandro Quarta, I think it was the best choice we could make. Because it is unique. G = It was an added value, it made the song even more powerful if you can say that. I = And then he, like us, tries to send the same message, tries to make understand that the music is beautiful all, there are no factions. AQ = Exactly. I could not come with others. Either come with IL VOLO or you’d better stay home. AQ = No, I’m not biased, I’ve played with many artists (Lenny Craviz, Liza Minelli, Celine Dion, Carlos Santana) but no Italians, they are the first, but why? Because they sing with the heart, not with the head, with the heart !!! There . . . are . . . no . . . words. Our guys are by far the best of all the singers competing in Sanremo. I do not think they will succeed in winning, as they are hindered, from the first moment. Even the vote from home will not help them, because the “favorites” have an impressive following by Italian followers. It does not matter, for us they have already won. They knew it would be tough and they took this race, thinking only about promoting their new CD. We want to support the boys. We all make a comment under the video of the first night of Sanremo, even just a heart, but we declare our city, so that everyone sees that they are really supported by every part of the world. I’m rushing to catch up as our Guys are significantly faster than me these days; I’m sorry. I feel like I say that a lot. On the second leg of another US trip, Il Volo has been in New York to participate in the city’s Columbus Day activities. All accounts, they seem to have enjoyed their time…I believe they usually do…and even rub elbows with Lady Gaga. Remember when they could only talk about how they like her music? Toto, they’re not in Kansas anymore. We see that more and more with each appearance they make. I am so happy for their success, and can’t wait to see them in Vegas!